In coverage of professional cycling, it is common to hear riders and commentators talk of “The Monuments”, but what exactly are cycling’s Monuments? The Monuments are not statues or structures commemorating people or event but is the collective name for the five most prestigious Classic cycle races; Classics being a general term for one-day events held predominantly in Italy, Belgium, and France. The Monuments therefore are the Milan-San Remo classic, the Tour of Flanders, Paris-Roubaix, Liège-Bastogne-Liège, and the Giro di Lombardia. Why Are These Races Called Monuments? So why are these one-day races put on a pedestal above other classic races? Well, each of the Monuments are considered to be the longest and hardest; the races with the longest traditions; and also the most prestigious of one-day events. A Monument win is something that every professional cyclist wants on their Palmarès, the list of their cycling achievements; a Monument win being second only to a Grand Tour win in terms of prestige. Each of the Monuments has its own characteristics, which means that wider range of riders might come away with a Monument win, compared with that of a Grand Tour. 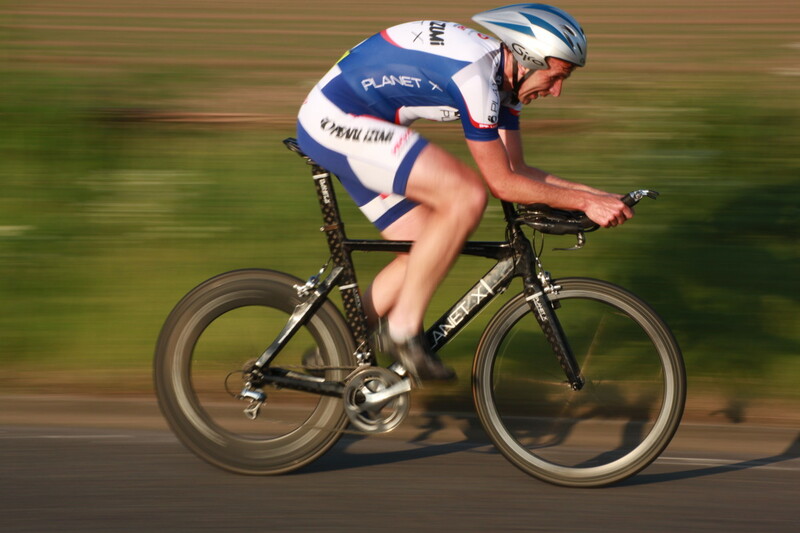 For example, a true sprinter will not win a Grand Tour, but there is an opportunity to win a Monument; although a Grand Tour winner might win a Monument; and as a result, all of the top professional teams will send strong teams to the Monuments. The Milan-San Remo is the first Monument of the cycling calendar, and is known in Italian as La Primavera, the spring, for it is held annually in late March. First raced in 1907, only in three subsequent years, 1916, 1944 and 1945, has the Milan-San Remo not been run. 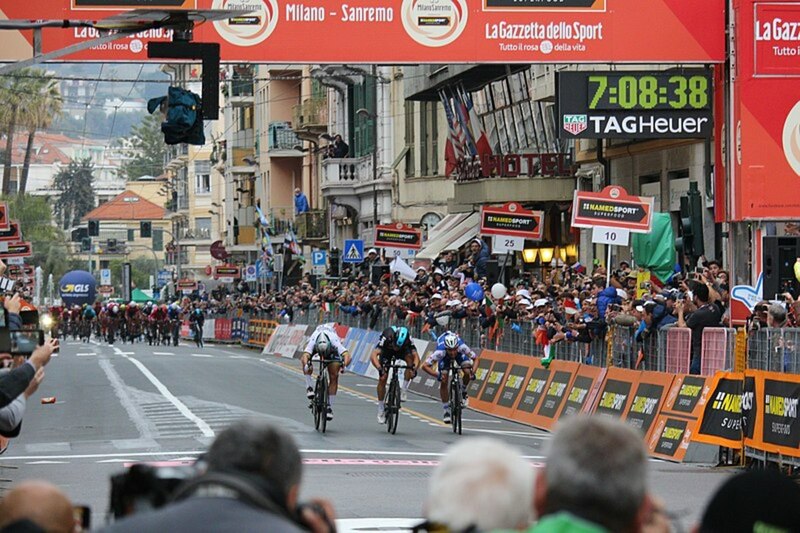 The Milan-San Remo travels along Italy’s Ligurian coast, from industrial Milan to San Remo upon the Italian Riviera. The Milan-San Remo is a long race, c300km in length, but it is also known for its flat profile, giving rise to its nickname of the Sprinter’s Classic, for bunch sprints for the finish line are likely, unless an attack is launched on the Poggio climb, 6km from the finish line, to break the hearts of the sprinters. 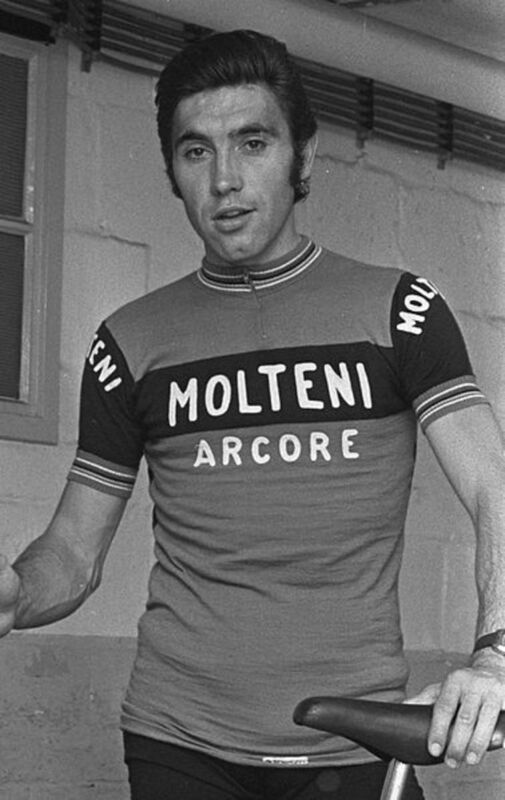 Eddy Merck would win the Milan-San Remo on seven occasions in an eleven-year span from 1966-1976. The Tour of Flanders is one of the cobbled classics undertaken in Belgium, and is referred to as the Ronde, or the Ronde van Vlaanderen. The Tour of Flanders in the youngest of the five Monuments, having “only” been instigated in 1913, but is regarded as one of the toughest classics. The route takes in cobbled sections, as well as steep hills, and is noted for its narrow roads, and the peloton normally disintegrates into a number of smaller groups spread out across the route. 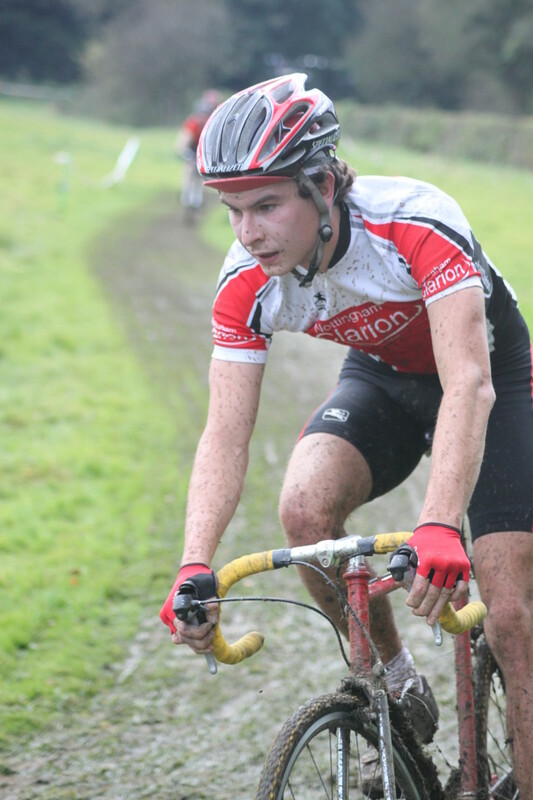 Winners are normally punch riders who are adept at riding on cobbles as well having the ability to climb short, steep hills. Several riders have managed to win the Tour of Flanders on three occasions; these riders being Achiel Buysse, Fiorenzo Magni, Eric Leman, Johan Museeuw, Tom Boonen and Fabian Cancellara. Paris-Roubaix is another cobbled classic, but one with more cobbled sections that the Tour of Flanders, and its difficulty is attested to by its nickname, The Hell of the North (l’Enfer du Nord). 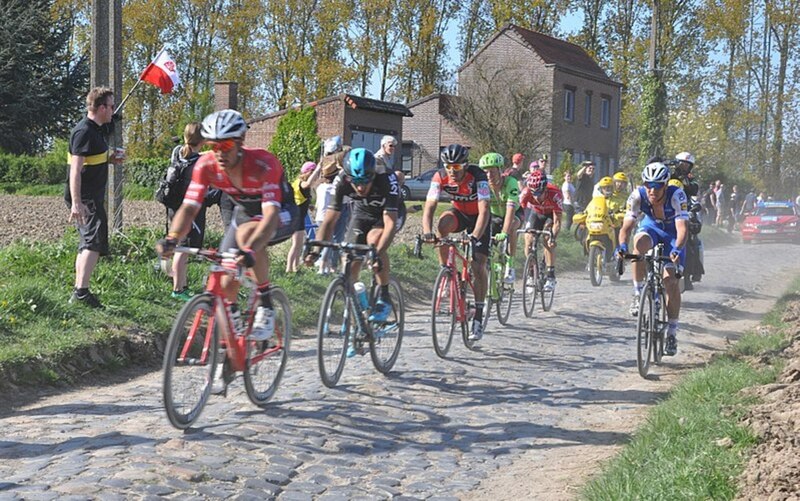 The narrow sections of cobble stones see the peloton break-up and reform throughout the race, but into the second half of the race, only the strongest and luckiest of racers will be to the front, and still be there when the leader, or leaders, enters the Roubaix Velodrome. Luck does indeed come into it, for punctures and mechanical breakdowns are prevalent, as bikes take a pounding upon the cobblestones, and assistance from team cars can be far behind because of the race profile. One of the oldest of all cycle races, Paris-Roubaix was first raced in 1896, and since its inception, two riders, Roger De Vlaeminck, and Tom Boonen, have won the race on four occasions. Even older than Paris-Roubaix, Liège-Bastogne-Liège was first raced by amateurs in 1892, and professionals in 1894, and this has given rise to its nickname, La Doyenne, the Old Lady. The last of the spring classics, Liège-Bastogne-Liège goes through the Ardennes, and as a result is noted for its sharp hills, prominent features of the second half of the race, and also its uphill finish. 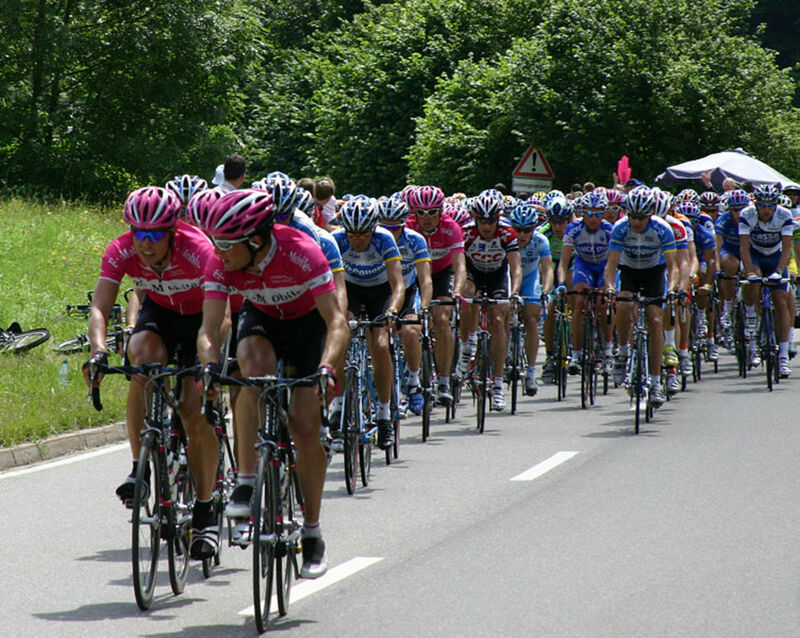 The hilly nature of the course ensures that climbers are to the fore, and do not be surprised if those who are normally to the fore in Grand Tours are also contesting for the win. Again, the most successful rider in this Monument is Eddy Merck, who won Liège-Bastogne-Liège on five separate occasions. The Giro di Lombardia, the Tour of Lombardy, is the last of cycling’s five monuments in the cycling calendar, taking place after the Grand Tours, and hence it is also known as the Race of the Falling Leaves, or the Autumn Classic. The Giro di Lombardia, in its first incarnation as Milano-Milano, was first raced in 1905, before expanding to take in more of Lombardy, with differing start and finish places. Changing the start and finish parts of this Monument, does little to alter the nature of the race, for it is noted for its long climbs and it is, like Liège-Bastogne-Liège, known as a climber’s classic. One rider, Fausto Coppi, leads the table with five victories in the Giro di Lombardia. It was previously stated that the characteristics of the Monuments opened up the possibility of wins to a wider range of riders, and in the history of these classic races, only 3 riders have won each of the Monuments at least once. These riders being Eddy Merckx (1966-1976), Roger De Vlaeminck (1970-1979) and Rik Van Looy (1958-1965), all three of whom were Belgian riders. 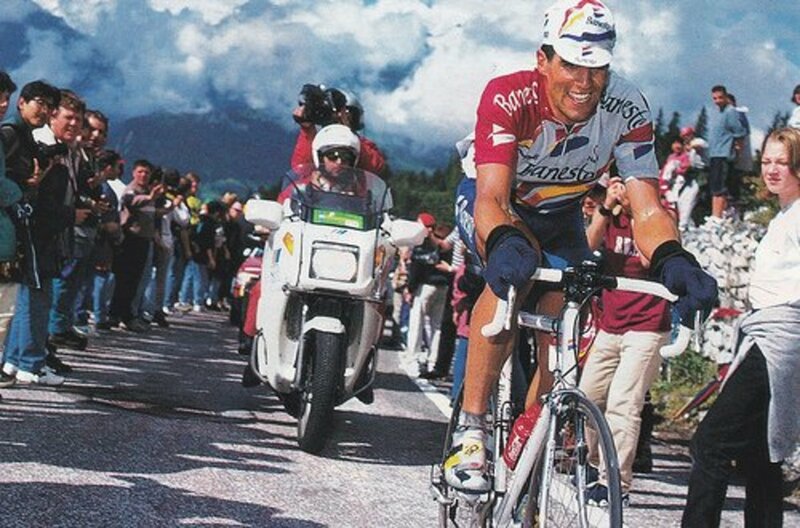 Ireland’s Sean Kelly was close to joining these three riders, but failed to add the Tour of Flanders to his Palmarès, finishing second in the classic on 3 occasions. Only nine riders have won seven or more Monuments in their cycling careers, with Eddy Merck leading the way with most Monument wins, recording 19 victories in his career. No-one in the history of cycling has won all five cycling Monuments in a season; and indeed, any rider who wins two Monuments in a season is said to have had an outstanding season. One rider though has won three Monuments in a season, and that rider did so, on no less than four occasions, and that rider was of course the legendary Eddy Merckx. 1969: Milan–San Remo, Tour of Flanders and Liège–Bastogne–Liège. 1971: Milan–San Remo, Liège–Bastogne–Liège and Giro di Lombardia. 1972: Milan–San Remo, Liège–Bastogne–Liège and Giro di Lombardia. 1975: Milan–San Remo, Tour of Flanders and Liège–Bastogne–Liège.